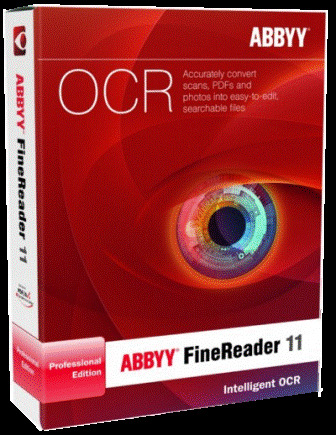 ABBYY FineReader® 11 Professional is the latest version of an award-winning OCR software that creates editable, searchable files and e-books from scans of paper documents, PDFs and digital photographs. More than 20 million people over the world use ABBYY FineReader at home and office for text recognition and document processing. New levels of speed and accuracy deliver unmatched recognition and conversion, virtually eliminating retyping or reformatting. Operating System: Microsoft® Windows® 8, Microsoft Windows 7, Microsoft Windows Vista®, Microsoft Windows Server 2003, Microsoft Windows Server 2008, Microsoft Windows Server 2008 R2, Microsoft Windows XP. Memory: 1024 MB available RAM. In a multiprocessor system, an additional 512 MB of RAM is required for each additional processor core. 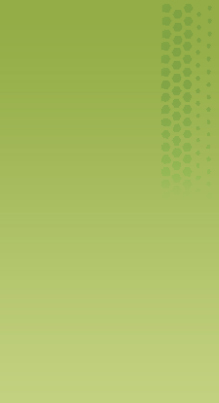 Hard disk space: 700 MB for typical program installation and 700 MB for program operation. TWAIN- or WIA-compatible scanner, digital camera or fax-modem (optional). Video card and monitor (1024×768 or higher). An active Internet connection to activate your serial number.